We can all agree on this – data on your iPhone is more precious than the iPhone itself. For example, the photos of your baby or some amazing and beautiful moments, which are of course unrepeatable. Maybe there’s an important SMS or call history that you want to keep and to be used in the future. The iPhone enters to the recovery mode and needs to be restored. The backup file on iCloud cannot be previewed, except you restore it first to the iPhone. 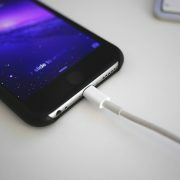 These limitations are the part of the iPhone’s security system, which is good, but at the same time it can make someone frustrated when their iPhone data is gone and inaccessible. Some users need to contact a professional recovery data company and pay them for the service, which can be pretty expensive. If you are facing this issue or if you want to prepare yourself whenever you face it, in the future, I will share you a solution from a company that is popular with the recovery data and utility softwares: Tenorshare. 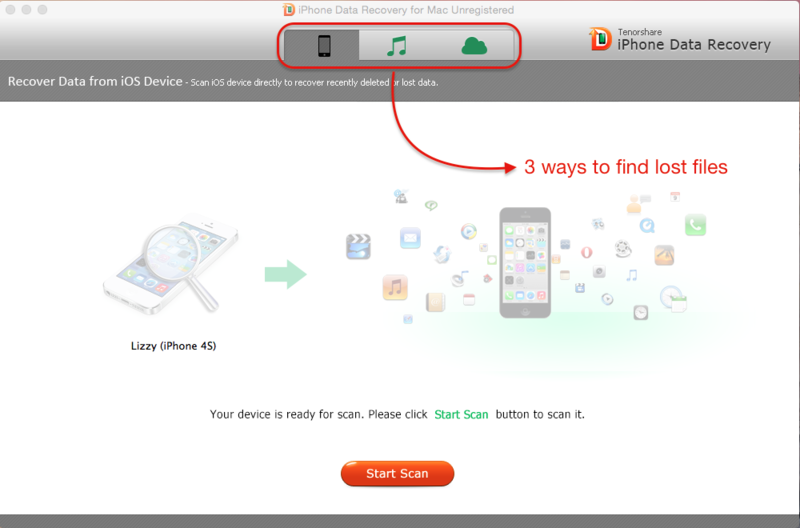 Tenorshare has made a recovery data solution for the iPhone with their software name iPhone Data Recovery. By using this software, you can recover lost or deleted iPhone data without iTunes backup. Of course you can get back Photos, Messages, Contacts or other data that got lost due to iOS 9 upgrade, iOS jailbreak or restore, which commonly happens. I have an opportunity to try and review about this magic software further. 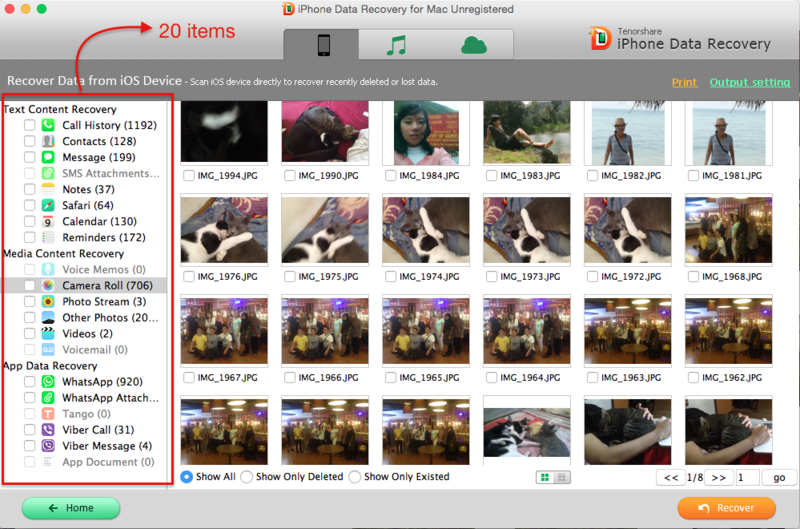 The next step, the iPhone Data Recovery will scan and provide the files preview at an explore window, and you can choose which files you want to recover. The iPhone Data Recovery can find 20 different file types. 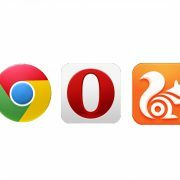 This software is available for Mac and PC and it supports all iPhone versions: iPhone 6/ 6 plus, iPhone 5s/5c/5, iPhone 4s, iPhone 4, iPhone 3Gs/3G, and lower versions with the latest iOS versions or older. You can get this Tenorshare iPhone Data Recovery with special discount for this moment. 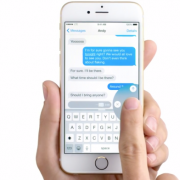 Print Text Messages, Photos, Contacts, Notes, and more from iPhone (optionally). With the simple and easy design app, 3 easy steps: Scan >> Preview >> Recover, 3 backup sources: iPhone, iTunes backup, and iCloud backup, and 20 different types of files, the iPhone Data Recovery from Tenorshare is an ultimate software for recovering data on your iPhone. Technobezz disclaimer: this is a sponsored post.